Group management + speed dial + search at once! Were you so troubled because of no group management on contact? Do you want to call or text someone you frequently contact with one touch? 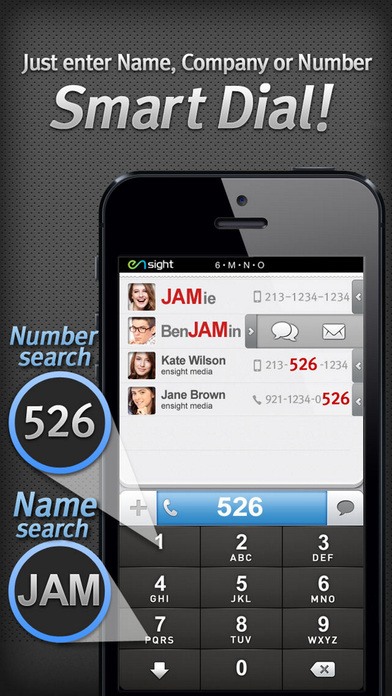 Do you want to quickly search the contact with last digits? Use iGroup contacts App so as to solve all of them at once! 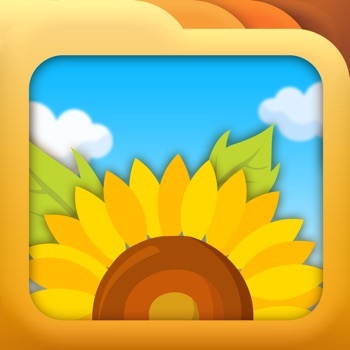 Manage your contact with family, friend, work and more groups. You can easily manage with Drag&drop for move, select and delete. You can conveniently send group message or mail. 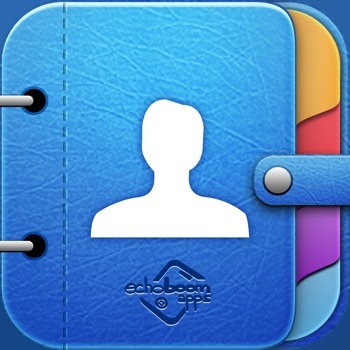 It makes automatic group by each job, birthday, and profile photos. You can set password to hide the group. You can enter partial contact number for search. 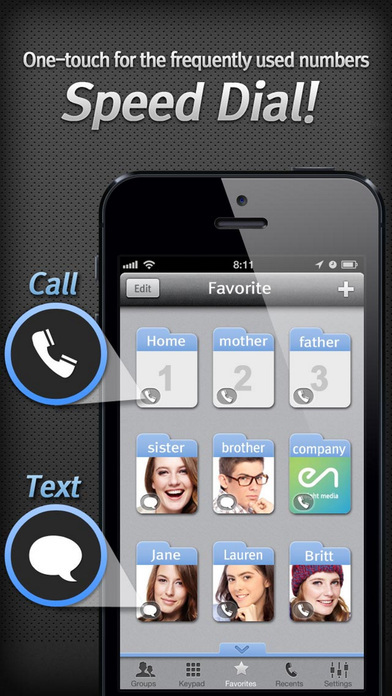 You can press and hold the keypad button in order of favorite list to make a call. Press and hold the last number after entering the contact number when making a call. List favorite contacts to call or text at once. ＞[Synchronize] You can automatically synchronize saved contact on iPhone.